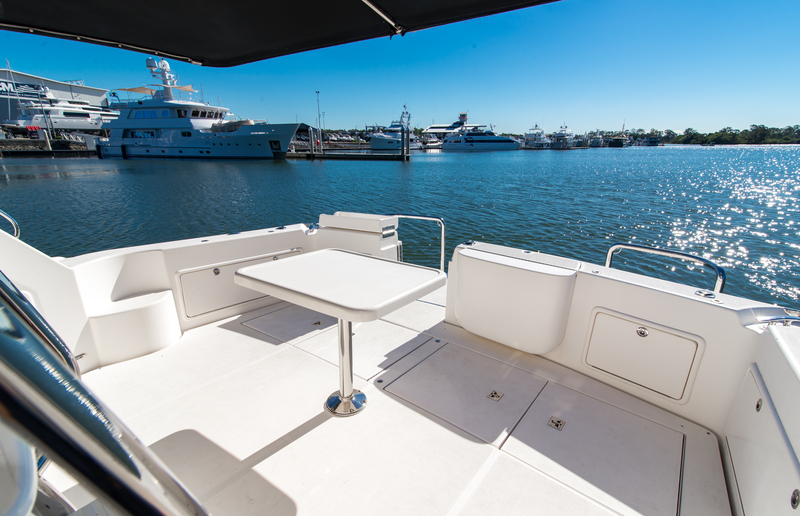 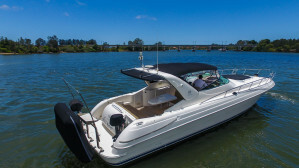 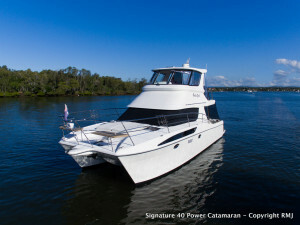 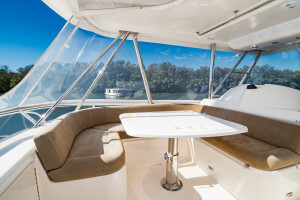 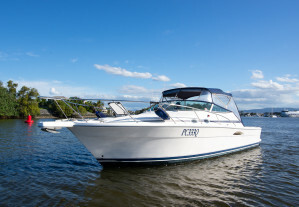 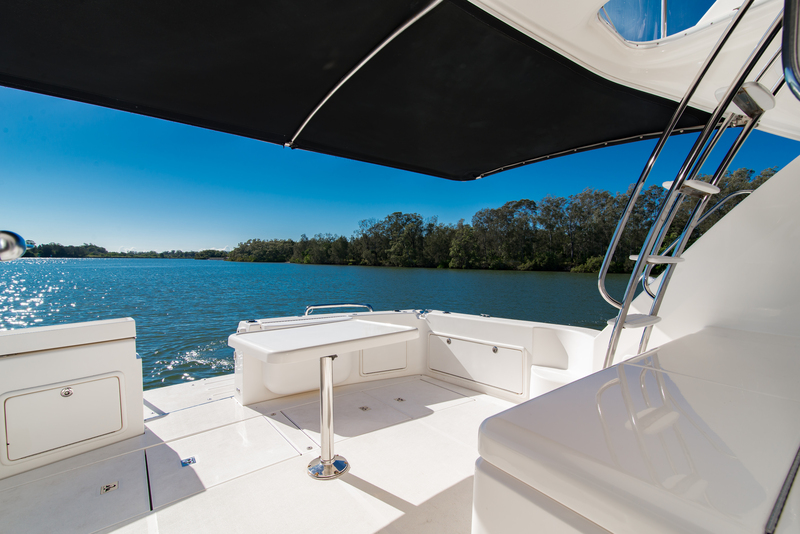 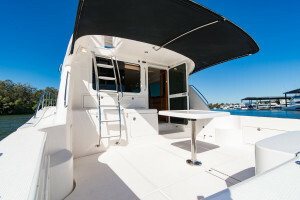 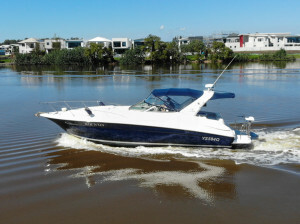 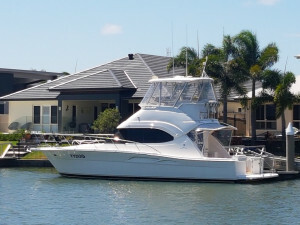 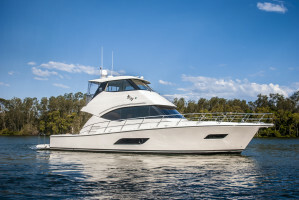 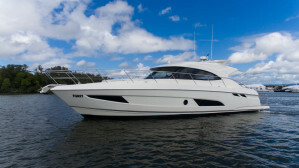 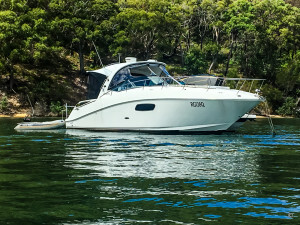 Vessel now located at the sales office based at the home of Riviera, Coomera. 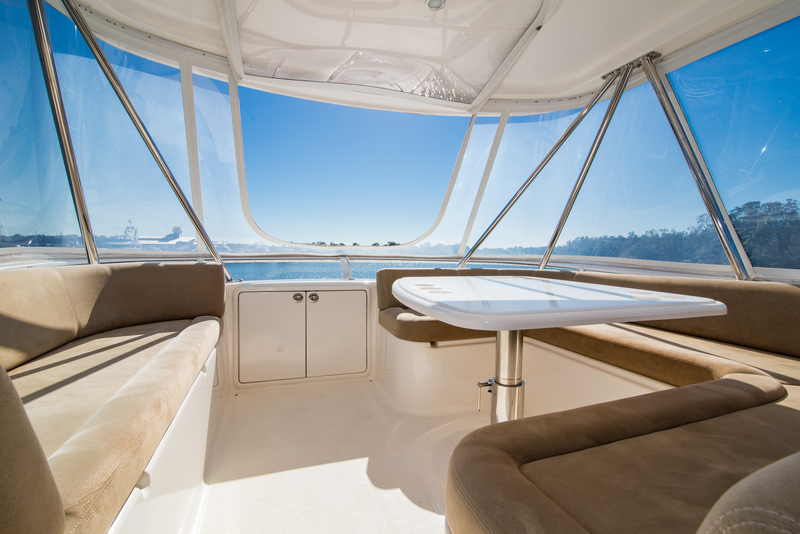 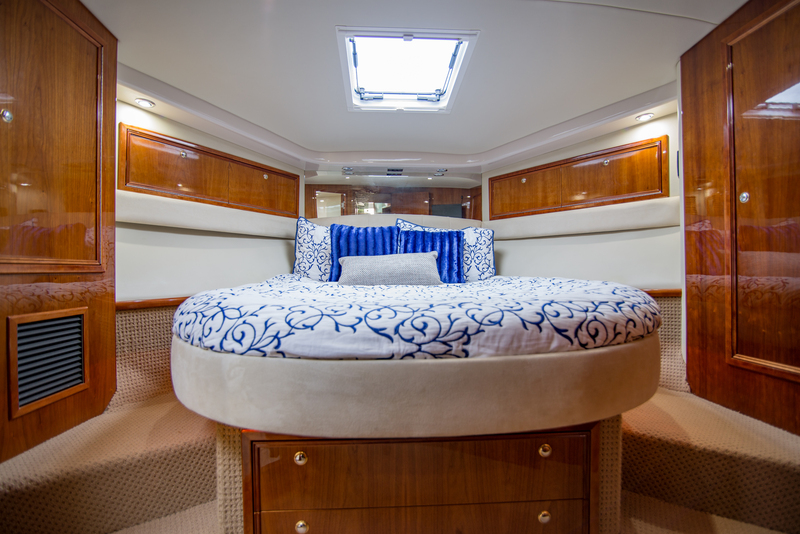 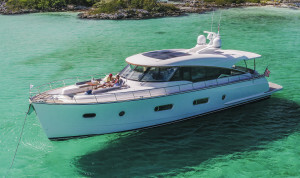 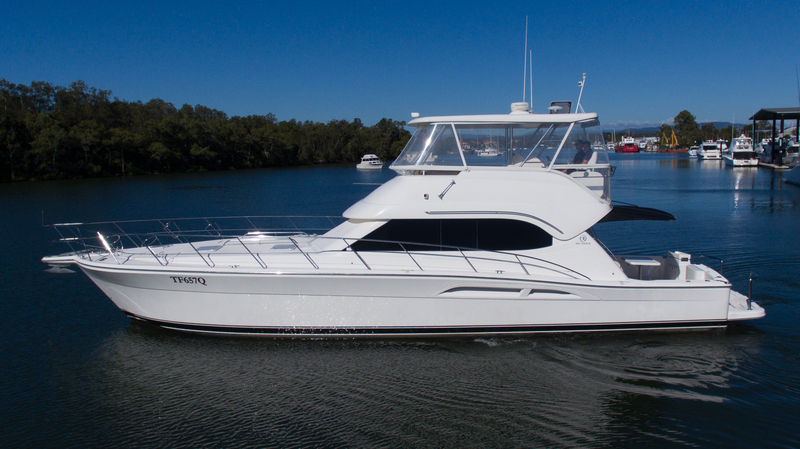 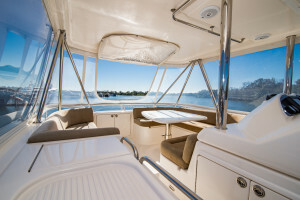 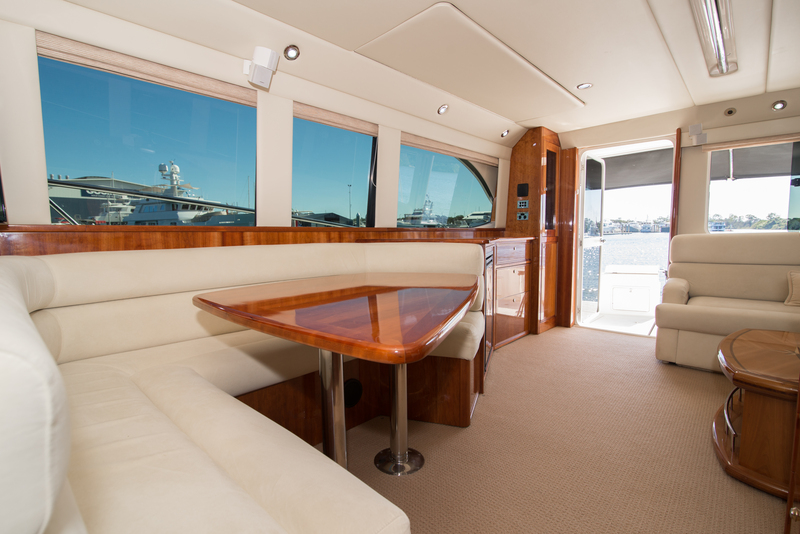 The Riviera 51 Open Flybridge model has always, and will always be a highly sort after vessel. 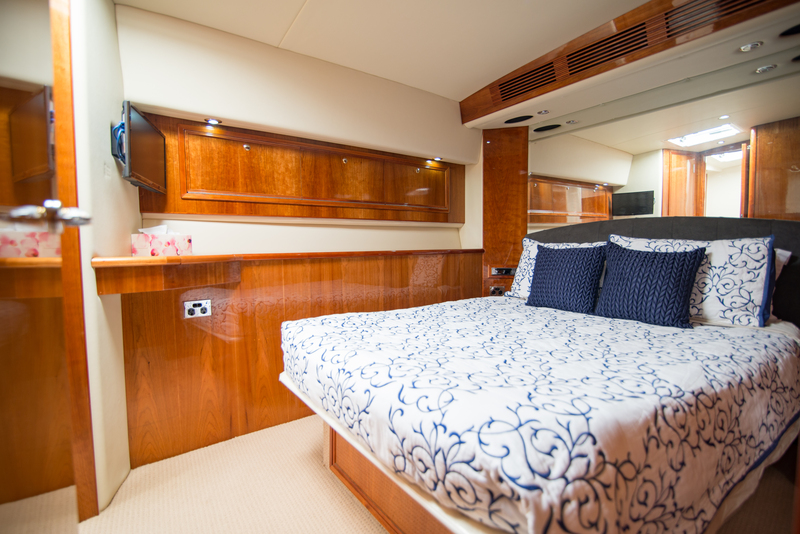 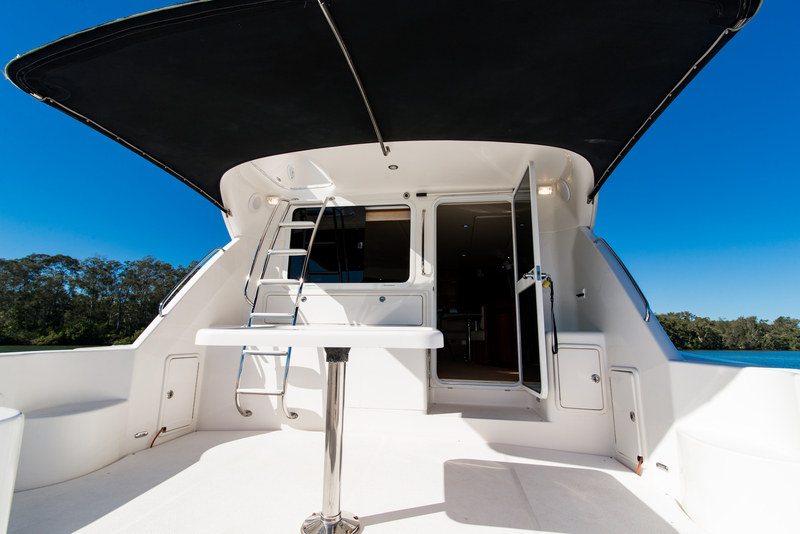 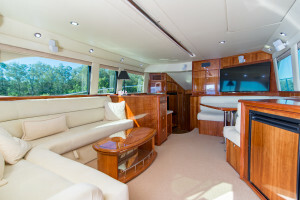 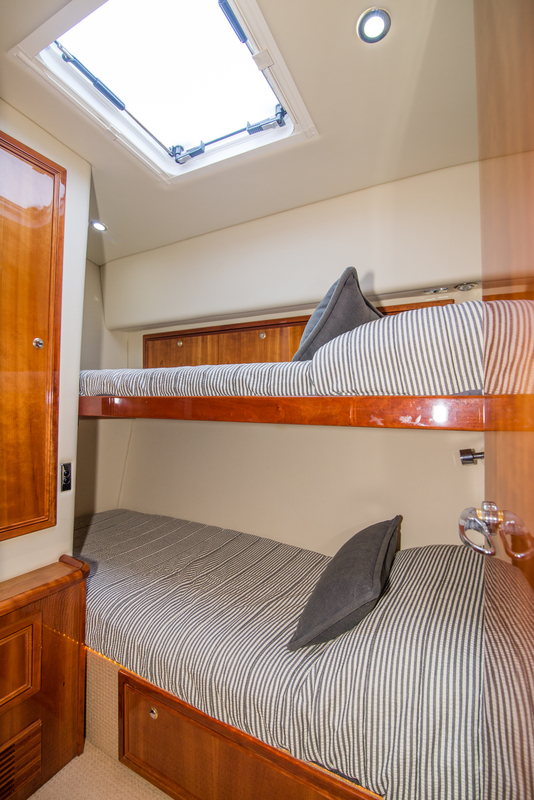 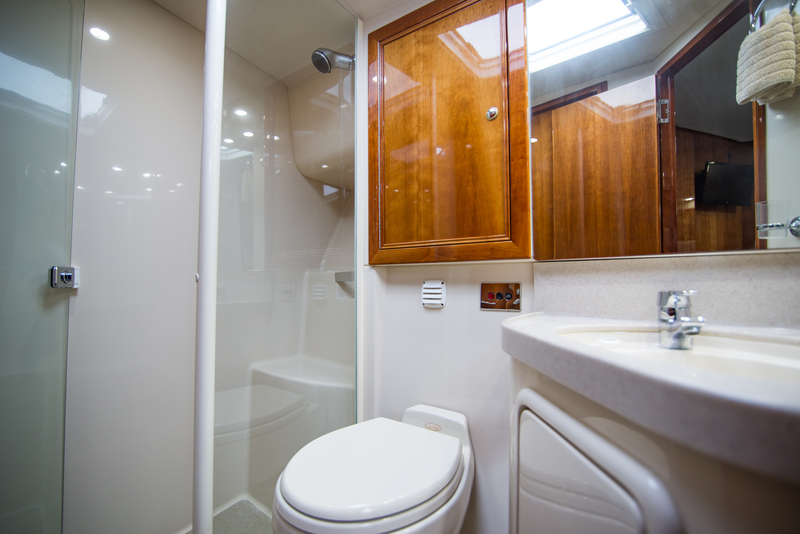 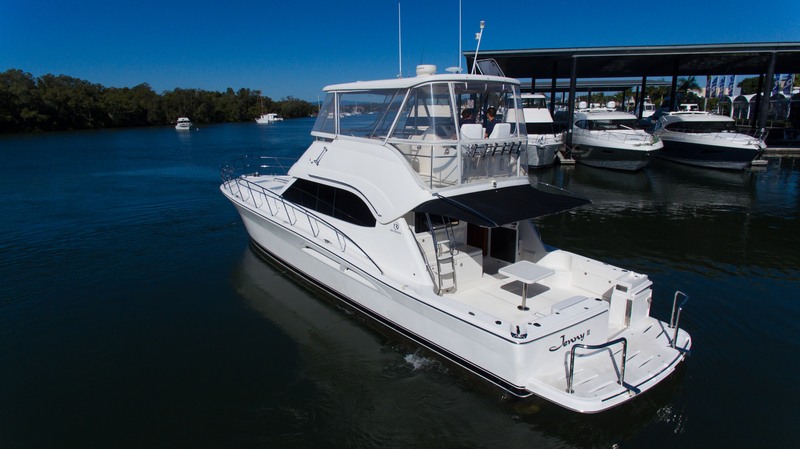 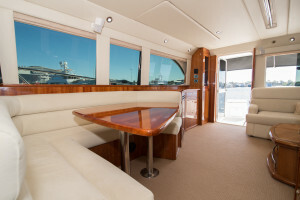 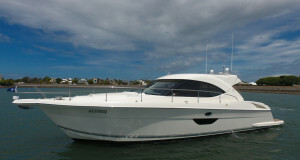 Boasting a huge flybridge with plenty of seating, large open plan saloon/dinnette leading to well equipped galley. 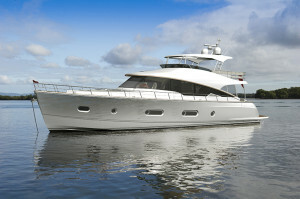 This stunning vessel is located at the home of Riviera. 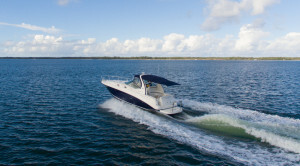 Fitted with the ever popular and robust MTU 60 Series powerplants, with underwater exhausts, electronic Quick Shift controls, electronic engine display, and a mere 998 hours. Copious amounts of refrigeration: Full size fridge/freezer in the galley, fridge in the saloon, cool box in the cockpit, and a flybridge fridge. 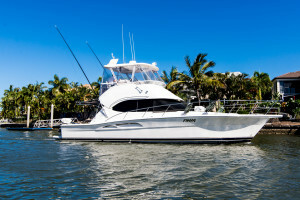 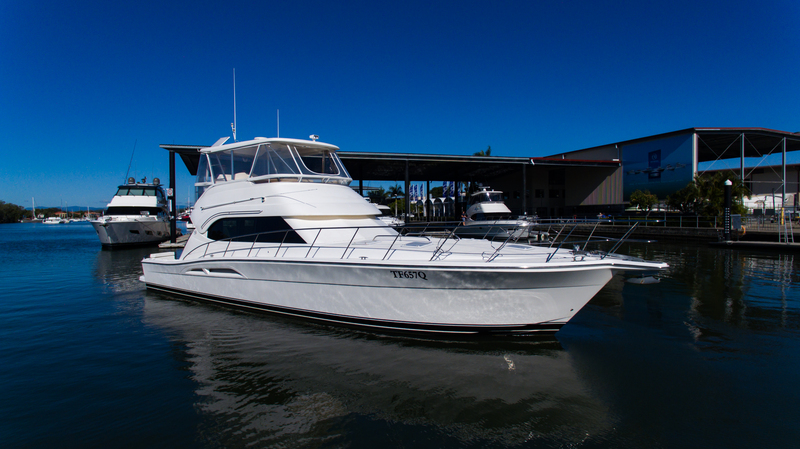 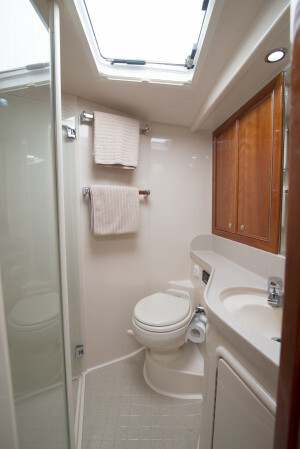 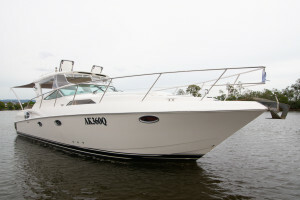 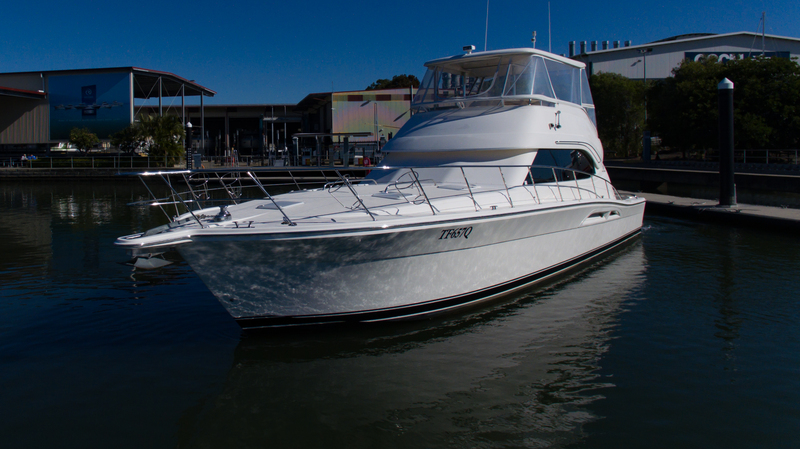 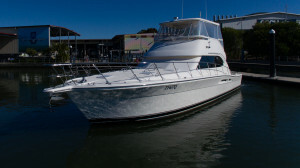 Vessel located at the home of Riviera, on the RMJ marina for immediate inspections. Contact Sam Phillips to book your private inspection - 0403 515 778. 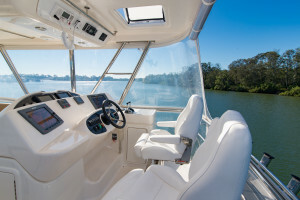 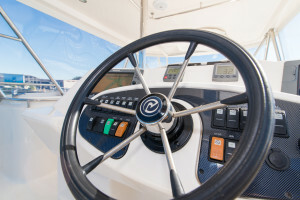 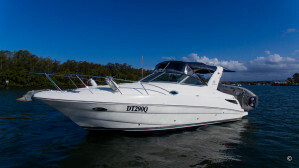 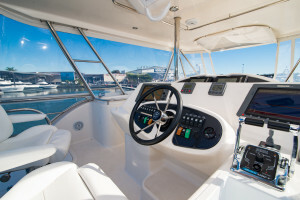 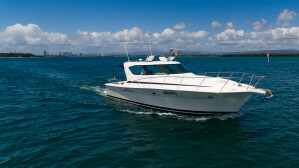 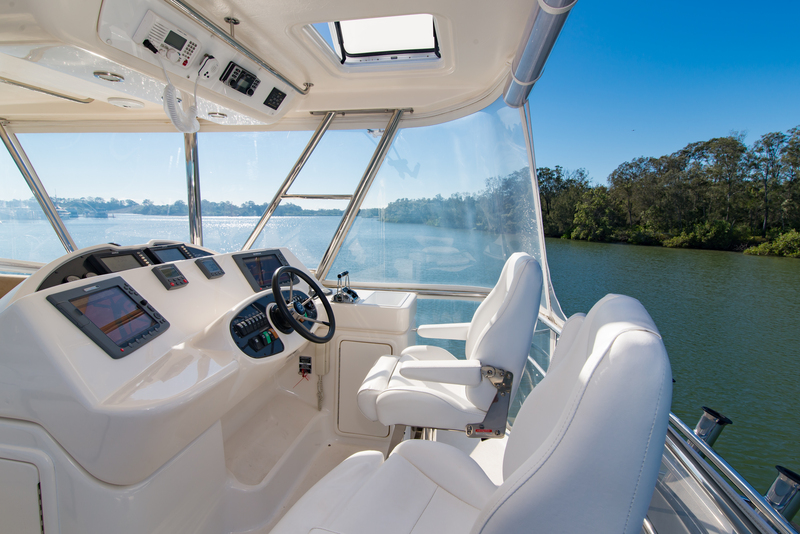 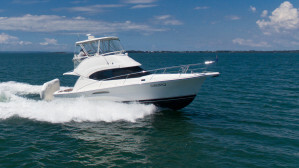 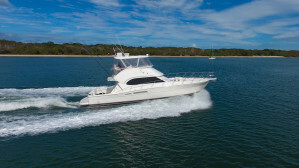 Engine Notes : MTU 60 SERIES, Underwater exhausts, Quick Shift Controls, Electronic Displays to helm. Accomodation Notes : FWD Island Bed, STBD Master Cabin double bed with ensuite, port side bunk beds. Saloon lounge convertible double bed. 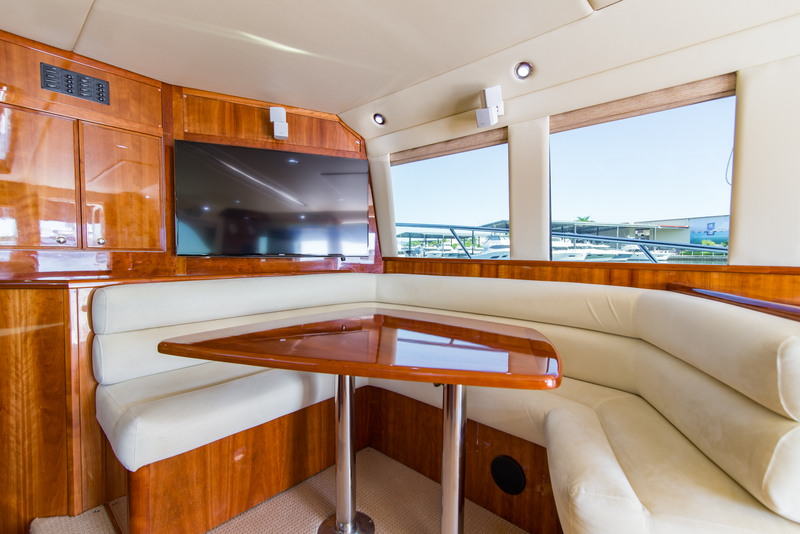 Number of TVs : 1 large Samsung to saloon, 2 x TV to lower cabins. 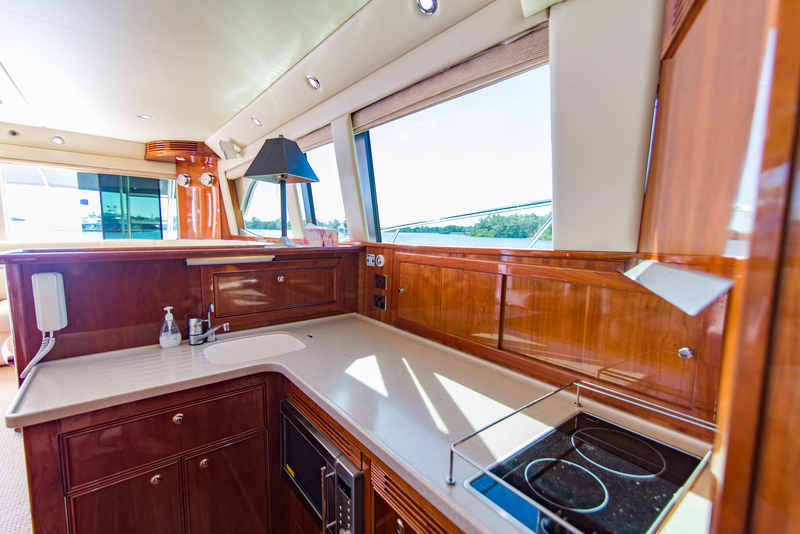 Galley Notes : 1 SMEG convection microwave, Fisher & Paykel dishwasher, large storage under galley floor. 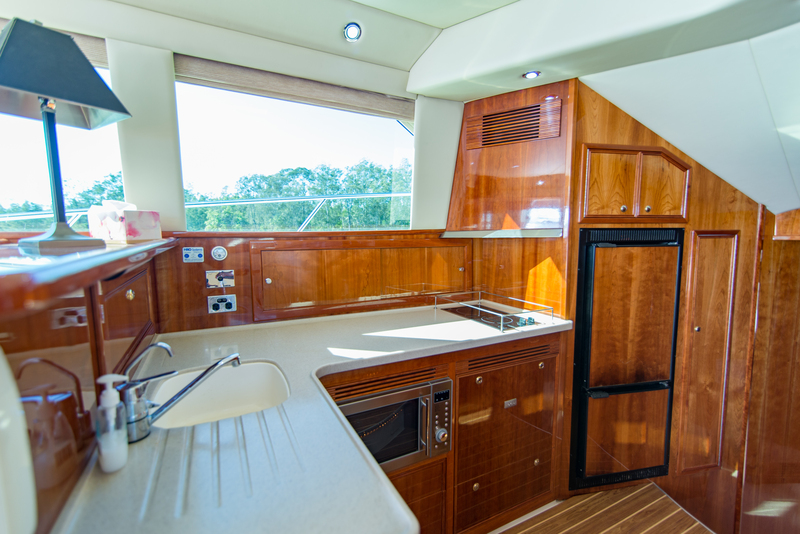 Refrigeration : Full size fridge/freezer, saloon fridge, cockpit coolbox. Electronics Navigation : 2 x Raymarine E120 Chart plotter/depth, Raymarine Autopilot, Raymarine ST60 Depth display, Icom IC-M602 VHF.